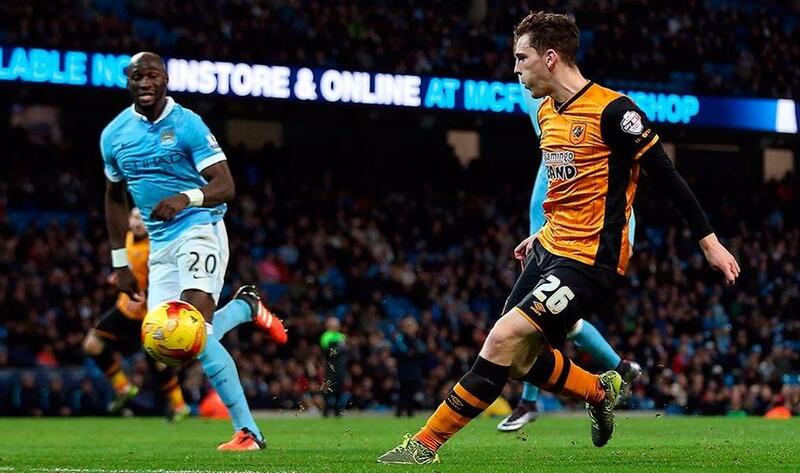 1/10 Manchester City thrashed Hull City and qualified for the semifinals of the Capital One Cup. 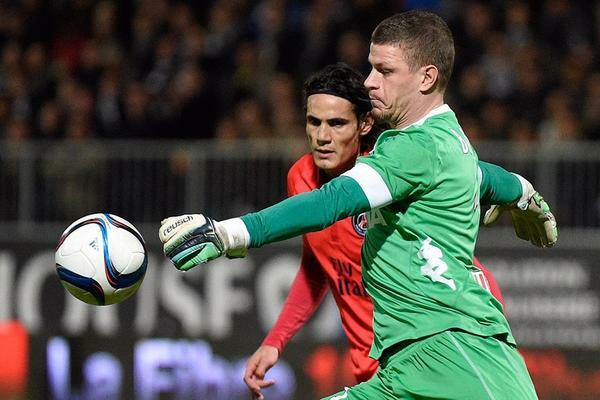 In Ligue 1, PSG drew at Angers, while Atletico Madrid won at the Copa del Rey. 2/10 Angers 0-0 PSG: Ibrahimovic benched as Parisiens fail to fire: Zlatan Ibrahimovic was left on the bench until minute 72 as Paris Saint-Germain drew 0-0 with Angers in Ligue 1. Edinson Cavani led the line for PSG, but was unable to make the most of the opportunity. Serge Aurier and Angel Di Maria also came close to opening the scoring before the break, but the former was denied by Angers goalkeeper Ludovic Butelle, while the latter hit the post. Cheikh N'Doye had a big chance to find the net for Angers, but Kevin Trapp denied him as it remained scoreless at the Stade Jean-Bouin. 3/10 Angers 0-0 PSG: Ibrahimovic benched as Parisiens fail to fire: Zlatan Ibrahimovic was left on the bench until minute 72 as Paris Saint-Germain drew 0-0 with Angers in Ligue 1. Edinson Cavani led the line for PSG, but was unable to make the most of the opportunity. 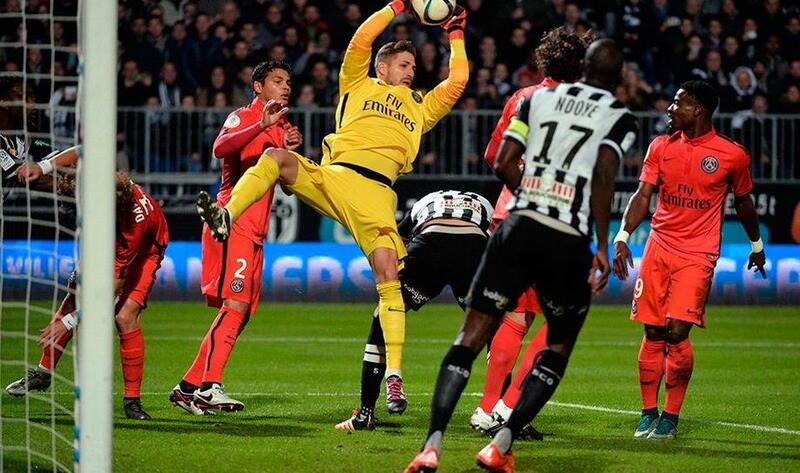 Serge Aurier and Angel Di Maria also came close to opening the scoring before the break, but the former was denied by Angers goalkeeper Ludovic Butelle, while the latter hit the post. Cheikh N'Doye had a big chance to find the net for Angers, but Kevin Trapp denied him as it remained scoreless at the Stade Jean-Bouin. 4/10 Angers 0-0 PSG: Ibrahimovic benched as Parisiens fail to fire: Zlatan Ibrahimovic was left on the bench until minute 72 as Paris Saint-Germain drew 0-0 with Angers in Ligue 1. 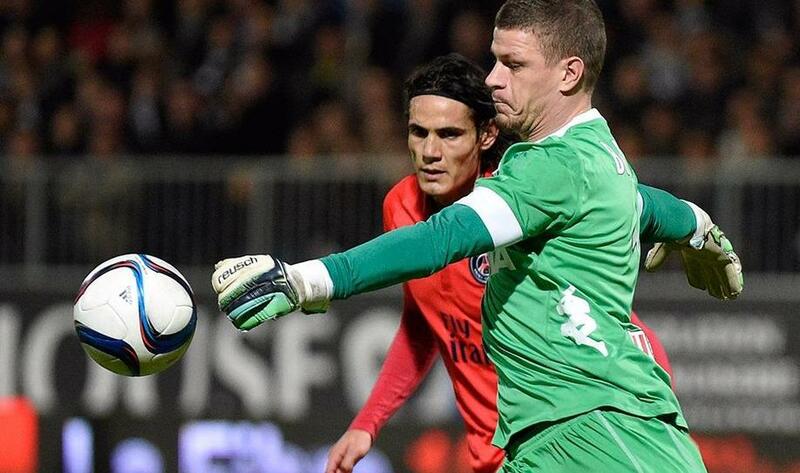 Edinson Cavani led the line for PSG, but was unable to make the most of the opportunity. Serge Aurier and Angel Di Maria also came close to opening the scoring before the break, but the former was denied by Angers goalkeeper Ludovic Butelle, while the latter hit the post. Cheikh N'Doye had a big chance to find the net for Angers, but Kevin Trapp denied him as it remained scoreless at the Stade Jean-Bouin. 5/10 Reus Deportiu 1-2 Atletico Madrid: Third-tier hosts make life difficult for Atleti: La Liga high-flyers Atletico Madrid came from behind to beat Reus Deportiu 2-1 in the first leg of their fourth-round Copa del Rey tie at the Estadio Camp Nou Municipal. Deportiu, leaders of the Segunda B's Group 3, made the most of some sloppy Atleti defending half an hour in as Fran Carbia tucked home the opener. 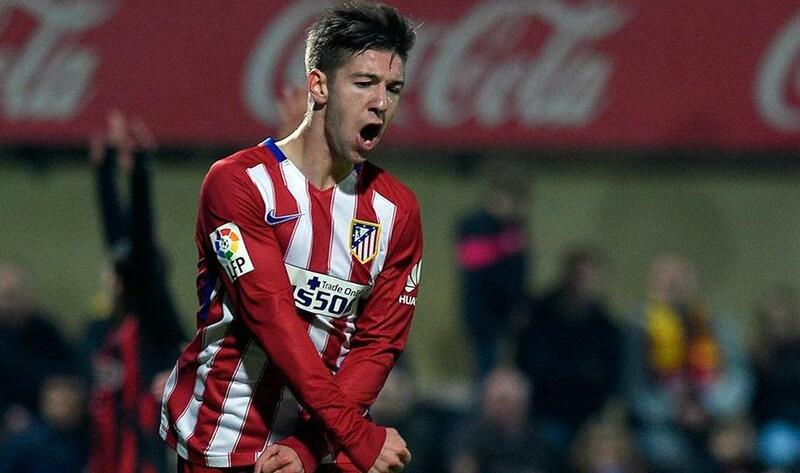 Luciano Vietto levelled before the break while Saul Niguez scored the winner on the hour to earn Atleti an advantage ahead of the second leg at the Vicente Calderon in 16 days' time. 6/10 Reus Deportiu 1-2 Atletico Madrid: Third-tier hosts make life difficult for Atleti: La Liga high-flyers Atletico Madrid came from behind to beat Reus Deportiu 2-1 in the first leg of their fourth-round Copa del Rey tie at the Estadio Camp Nou Municipal. Deportiu, leaders of the Segunda B's Group 3, made the most of some sloppy Atleti defending half an hour in as Fran Carbia tucked home the opener. Luciano Vietto levelled before the break while Saul Niguez scored the winner on the hour to earn Atleti an advantage ahead of the second leg at the Vicente Calderon in 16 days' time. 7/10 Reus Deportiu 1-2 Atletico Madrid: Third-tier hosts make life difficult for Atleti: La Liga high-flyers Atletico Madrid came from behind to beat Reus Deportiu 2-1 in the first leg of their fourth-round Copa del Rey tie at the Estadio Camp Nou Municipal. Deportiu, leaders of the Segunda B's Group 3, made the most of some sloppy Atleti defending half an hour in as Fran Carbia tucked home the opener. 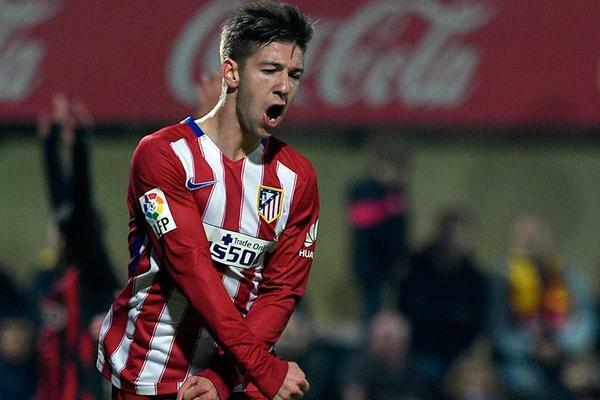 Luciano Vietto levelled before the break while Saul Niguez scored the winner on the hour to earn Atleti an advantage ahead of the second leg at the Vicente Calderon in 16 days' time. 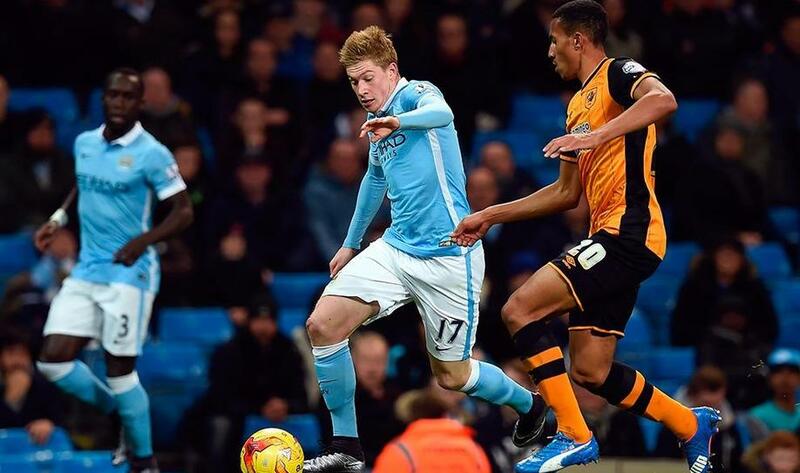 8/10 Manchester City 4-1 Hull City: De Bruyne at the double as hosts reach last four: Kevin De Bruyne scored two late goals to help Manchester City to a 4-1 victory over Hull City in the League Cup quarter-finals. Wilfried Bony struck early in the first half at the Etihad Stadium and the Premier League leaders rarely looked like surrendering their advantage before substitutes Kelechi Iheanacho and De Bruyne clinched the victory in the closing stages. 9/10 Manchester City 4-1 Hull City: De Bruyne at the double as hosts reach last four: Kevin De Bruyne scored two late goals to help Manchester City to a 4-1 victory over Hull City in the League Cup quarter-finals. Wilfried Bony struck early in the first half at the Etihad Stadium and the Premier League leaders rarely looked like surrendering their advantage before substitutes Kelechi Iheanacho and De Bruyne clinched the victory in the closing stages. 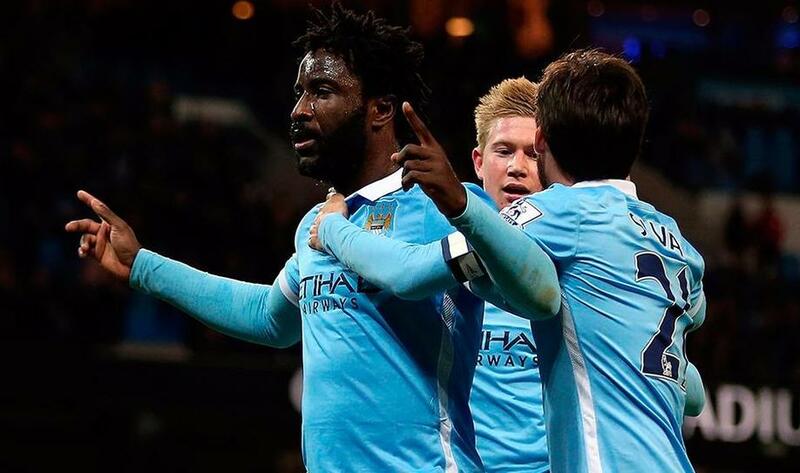 10/10 Manchester City 4-1 Hull City: De Bruyne at the double as hosts reach last four: Kevin De Bruyne scored two late goals to help Manchester City to a 4-1 victory over Hull City in the League Cup quarter-finals. Wilfried Bony struck early in the first half at the Etihad Stadium and the Premier League leaders rarely looked like surrendering their advantage before substitutes Kelechi Iheanacho and De Bruyne clinched the victory in the closing stages.